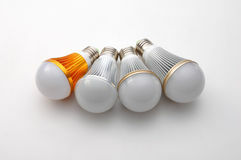 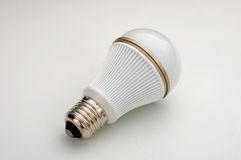 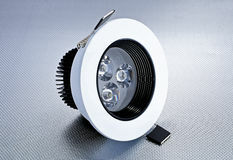 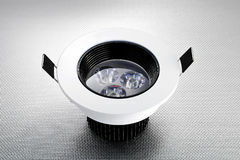 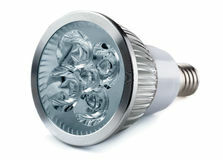 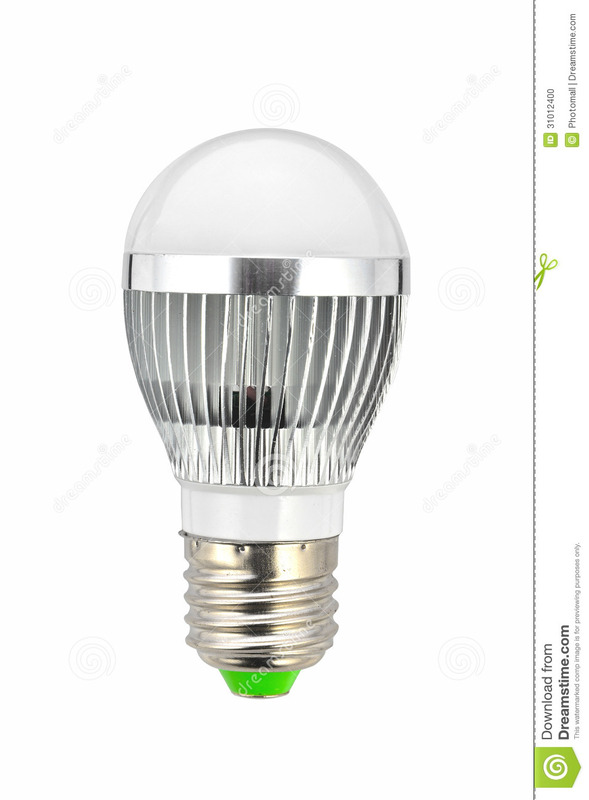 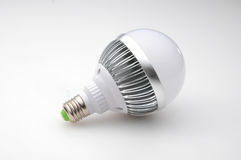 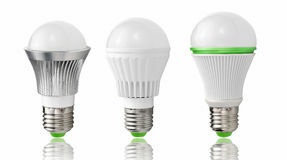 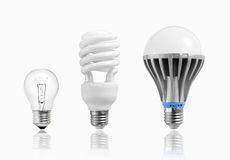 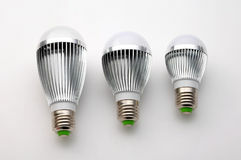 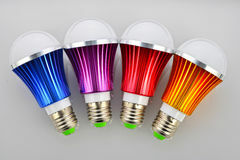 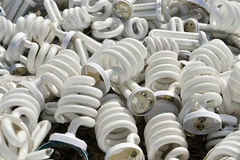 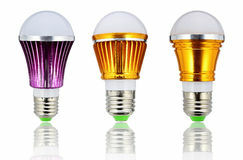 Led lamp Bulb Green light source Green lighting Energy saving light bulbs Environmental protection Home Furnishing. 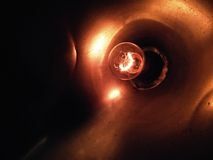 Looking up a tall exterior wall, with a blurred out light fixture in the foreground An elegant old-fashioned brass lamp gently shining from the dark corner near my table in the restaurant Lamp Classic Bulb Decorative Lamps in Grand Bazaar İstanbul Yellow Fairy Light in a Light Bulb Shaped Glass Jar. 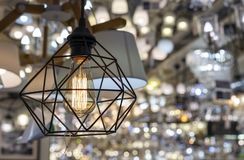 Lamp of style of the loft in an interior of shop. 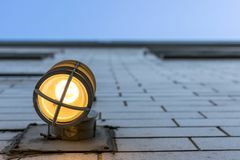 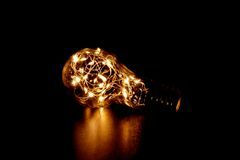 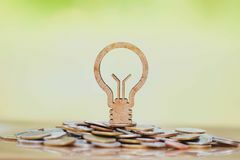 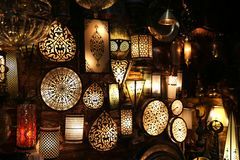 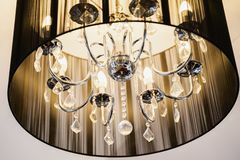 A stylish lamp in a metal framework Light in the dark Detail of luxury chandelier Light bulb and stack of coins in concept of savings and money growing or energy save.